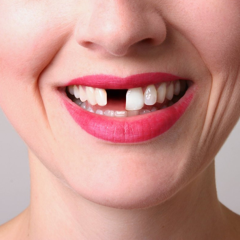 Braces are one of the most important factors in cosmetic dentistry. Knowing the characteristics and features of each type will help you to make the right choice for you, thus bringing the highest efficiency. Secrets of invisible braces are about to open! 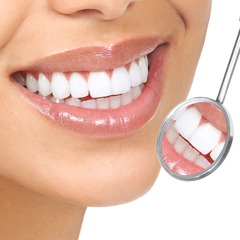 Braces are the favorite cosmetic method of many people because of the great advantages it brings. With great improvement, braces are not simply the use of rudimentary tools to correct the teeth but also more and more types of braces, to meet the diverse needs of customers. These braces have their own advantages and disadvantages. Understanding these characteristics will help you orient your own orthodontic treatment, bringing the expected results. 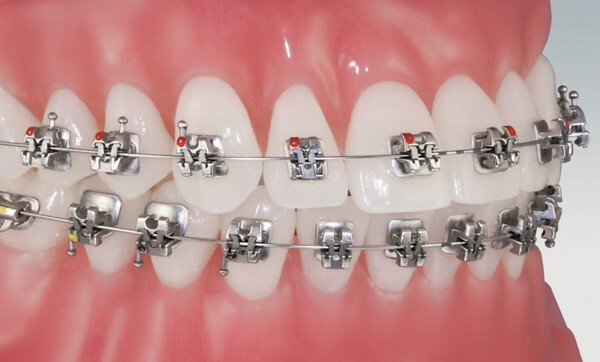 Each brace has its own characteristics, and separated features. 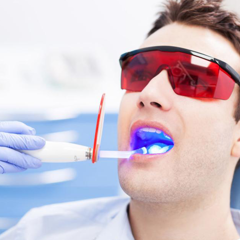 Base on the teeth condition, requirements as well as the financial condition of the client, the doctor will give the suitable Braces. 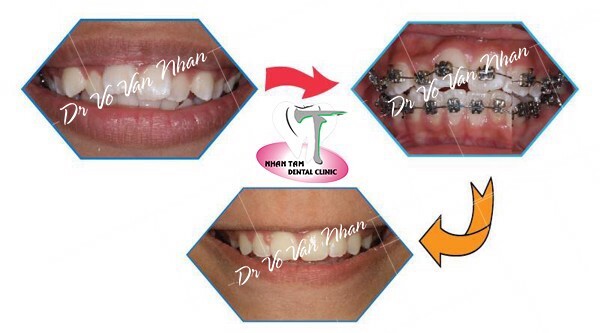 Nhan Tam Dental Clinic will introduce you the detailed information of these braces. The basic type of braces, which are the first applied in the orthodontics history. The metal braces can be made of gold, silver or stainless steel with fine rubber elastic, both for holding the frame and fixing with the jaw and creating the force to move the teeth to the desired position. -The cheapest braces, suitable for many people, gold bracelets may be slightly more expensive due to the material used. - Simple process, no complicated machinery required. - The strings come in a variety of colors, suitable for children. - Oral time is rapid due to the effect of stable traction. - Low aesthetics during the bracing process, the braces will clearly show on the teeth. 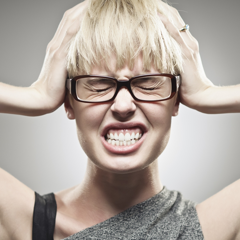 - Braces can be broken, fall off if the movement is strong, affecting the orthodontist time. 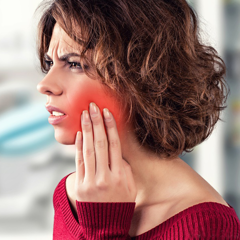 - The metal material can irritate the gums and cheeks, which are harmful to the body of some sensitive patients. 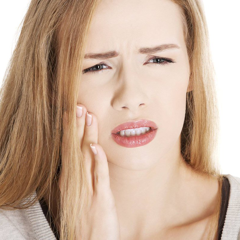 - Need to abstain from hard, tough foods that may stick to braces. The porcelain braces are gradually replacing metal braces. 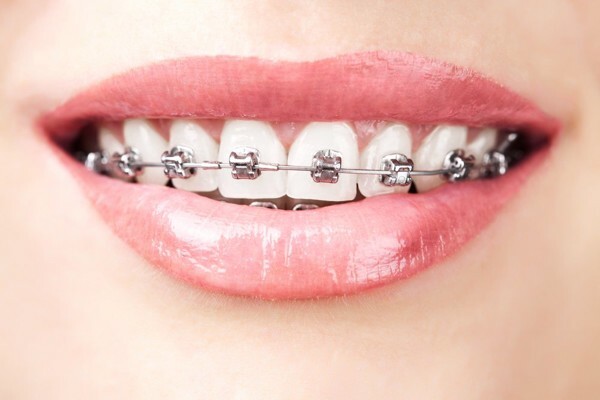 This type of braces have a remarkable improvement in the use of traditional braces, but more aesthetic materials, made of ceramic alloys and some other inorganic materials. - High aesthetics because porcelain braces are similar in color to natural teeth, and some have transparent elastic bands, which are difficult to detect. 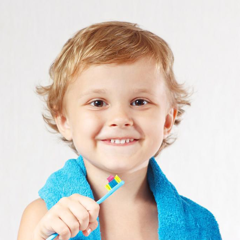 - The elastic bands have good elasticity, high orthodontic results. 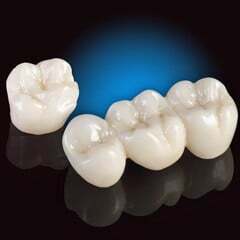 - The porcelain material has good resistance to impact, difficult to break. 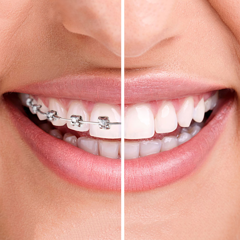 - Lower traction compared to the metal braces, so the duration of braces will last longer. - Inconvenient, and uncomfortable because of the larger brackets than the others. - Surrounding base may be contaminated when it is not properly cleaned and correctly braced. - Higher cost than metal braces. 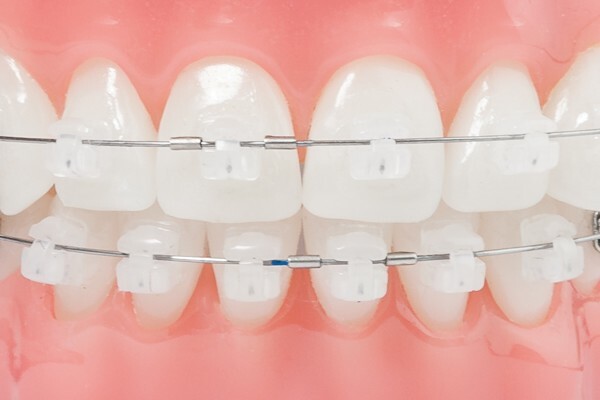 Self-ligating braces are the new method of braces in which braces will have an automatic slider system or metal wings to cover and hold the strings without the use of elastic bands as the traditional braces. The archwire will slide freely in the steel tie of the braces. 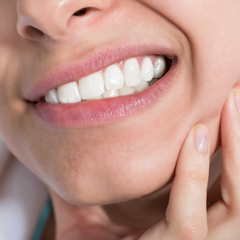 - The frictional force is reduced because the wire slide freely in the braces, so the force is used lighter, and the wire is less deformation, limiting toothache condition. - It is not necessary to regularly visit your doctor to adjust the archwire during the braces process. 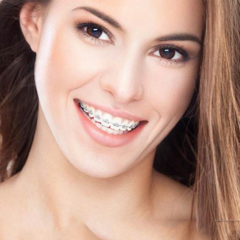 - The high thickness of the braces can be uncomfortable in the beginning. 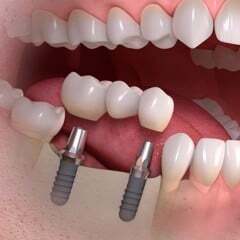 - Requiring special manufacture so the cost is higher than the conventional braces. - Requiring high skilled doctor. 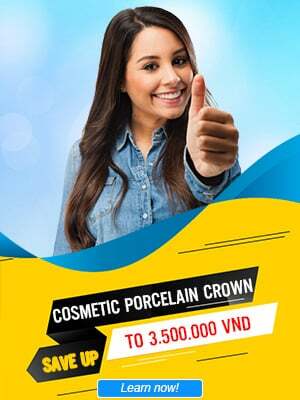 From the beginning until now, Nhan Tam dental center has successfully treated many orthodontic cases, bringing the beautiful smile to many people. To better understand the current types of braces and any dental problems. Please call 1900565678 for the free detailed consultation from our experts.